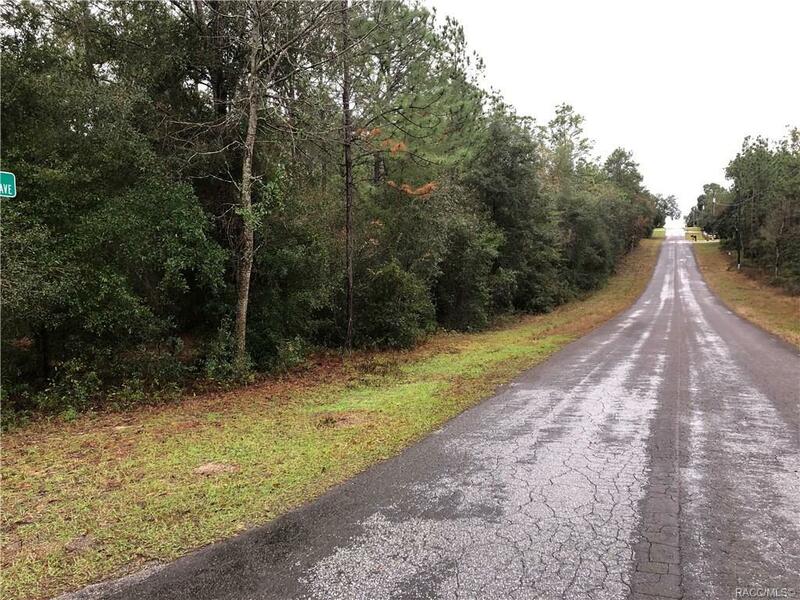 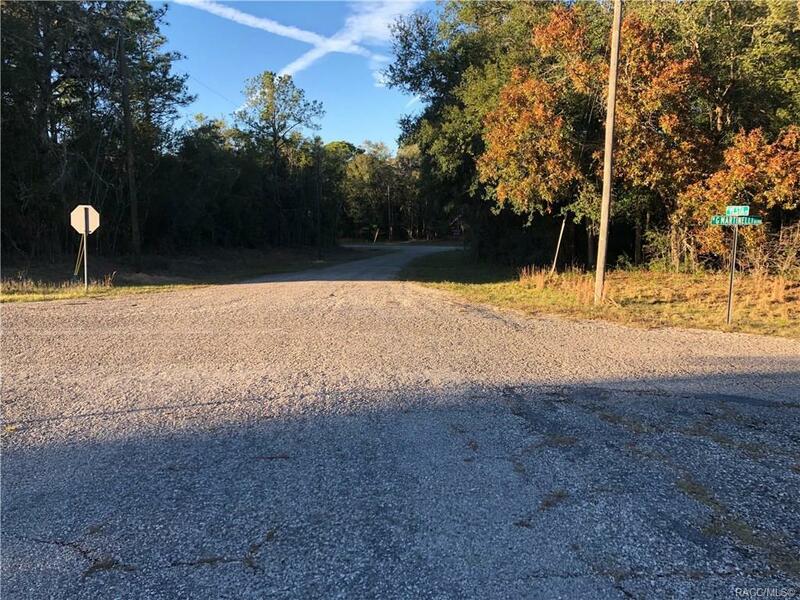 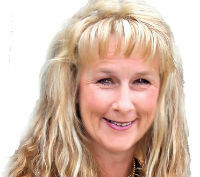 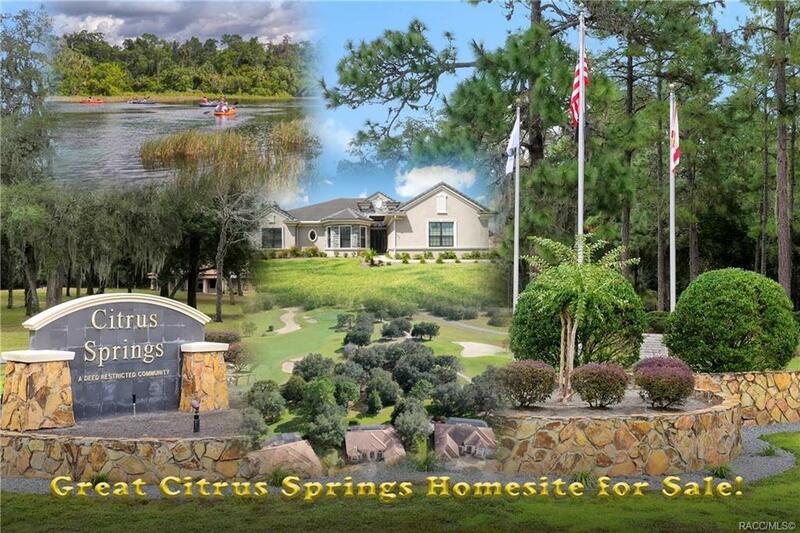 Citrus Springs, Citrus County.Beautiful building lot for a Duplex Income rental Property.Incredibly low price of $8500.00 dollars.Property is on quiet paved county road surrounded by nice houses. 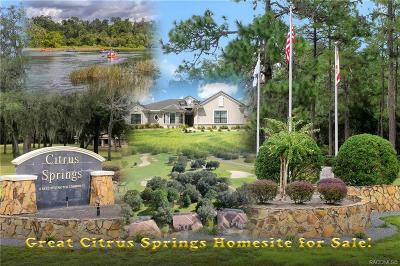 Close to famous Withlacoochee State trail for biking hiking and great nature walks.Community offers Library and community center for wonderful social events.Excellent school system.Citrus Springs is close to boating.fishing,diving,golf and beautiful natural fresh water springs.Close to restaurants,shopping,Dr offices and supermarkets. 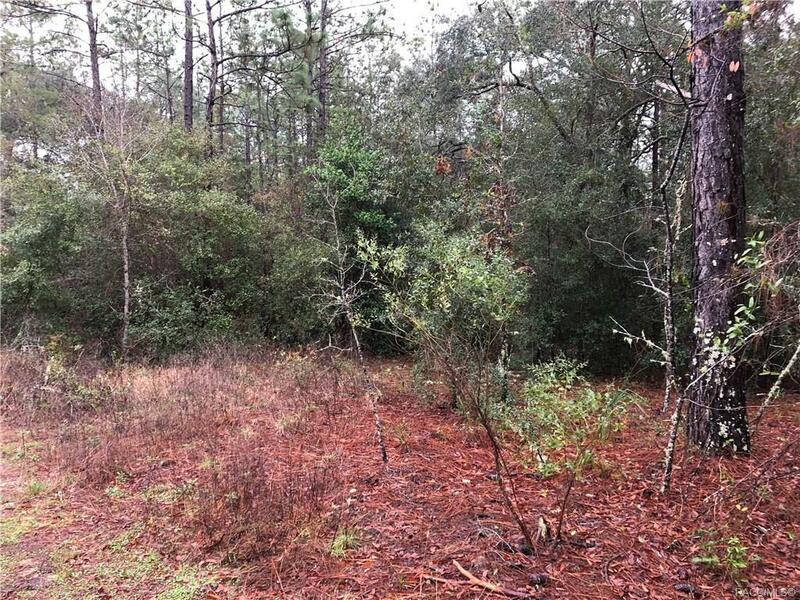 Directions: Florida Ave.(41) To W. Withlacoochee Trl. 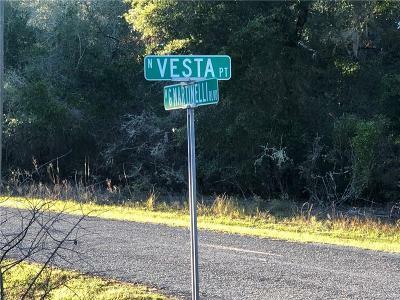 Go Right To Vesta Ln. Go Right Property Is On Your Right.